The Brunswick Islands are well known for their mild winters and for being centrally located off the coast of North Carolina. 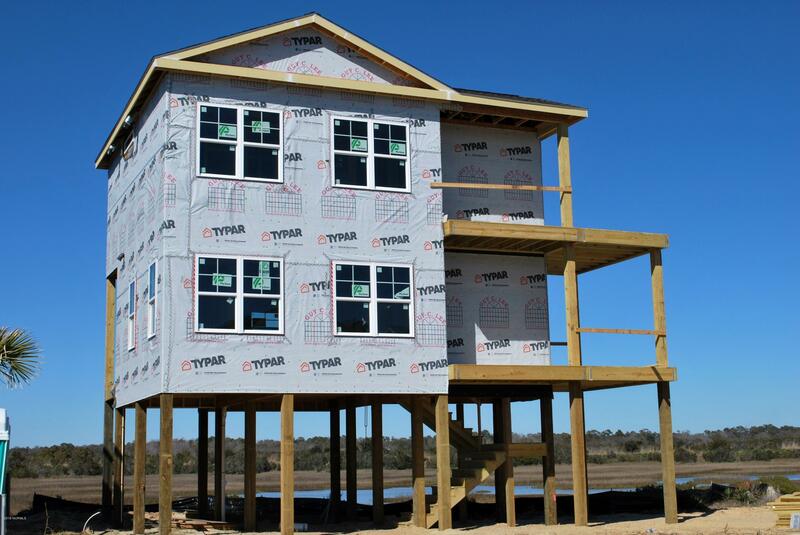 The area encompasses Calabash, Holden Beach, Ocean Isle Beach, Sunset Beach, Caswell Beach, Oak Island and more. Each community, spread out over the five barrier islands, has its own character unique and is a wonderful place to raise a family or to spend those well-earned retirement years. We take great pride as your local Re/Max Real Estate specialists in listing homes for sale in Brunswick County and helping families with their real estate needs. It's here where you'll find a large assortment of family homes and condominiums located both on and off the waterfront, investment properties and vacation rentals, too. Existing properties, as well as newly built homes, offer tranquility and a lifestyle second to none. Homeowners are treated to oceanfront access and gorgeous coastal views on a daily basis. If you've been waiting to build that waterfront home of your dreams, we'd be happy to show you some building lots that would be ideal. Our featured properties include homes all around Brunswick County, North Carolina, as well as some as far away as North Myrtle Beach, SC. We have offices in Holden Beach, Calabash and Oak Island with agents available to assist you in locating your next property. If you're new to the area or thinking about relocating here, we'd be happy to show you around and share our experience of the area with you. We not only work here but we live here too and we honestly can't imagine any better place to call home! New residents will enjoy access to an assortment of beaches, tennis and golf courses, and there are nearly unlimited water sports with equipment rental available just waiting for you. Newcomers to this family-friendly coastal area will appreciate the convenience of local restaurants, specialty shops, and ice cream shops. 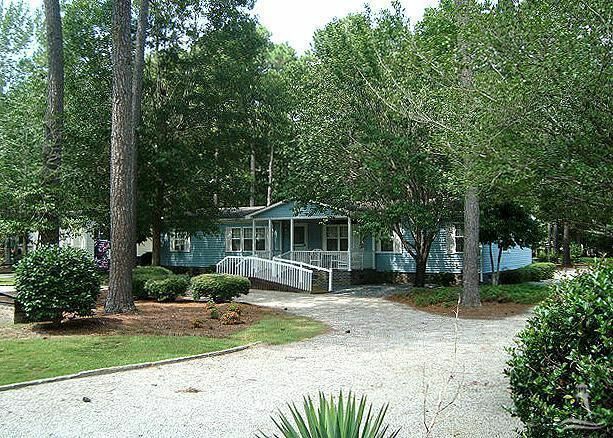 Living here you'll be located between historic Wilmington to the north and Myrtle Beach, SC, to the south. Families are able to take advantage of day trips up and down the coastline exploring museums, nature centers, and world-class fishing and sailing at the local marinas. They can explore local parks or bicycle on the many trails the area provides. When you're ready to focus on finding your forever after home, give us a call at Re/Max at the Beach. We'd be happy to show you what the area has to offer. Brunswick County NC real estate, and the most beautiful coastline in the Carolinas! If you're looking for Brunswick real estate, look no further than RE/MAX at the Beach! Allow one of our Outstanding Agents to show you around!